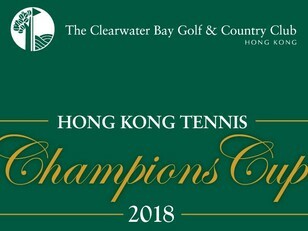 The Clearwater bay Golf & Country Club will be holding an annual tennis event, the Hong Kong Tennis Champions Cup 2018. This year the men’s doubles are very exciting as 2 Grand Slam Champions, Rohan Bopanna and Jonathan Marray, and 6 other elite players are flying in from Great Britain, Australia, India, and New Zealand to challenge our local tennis stars for the title of champion. 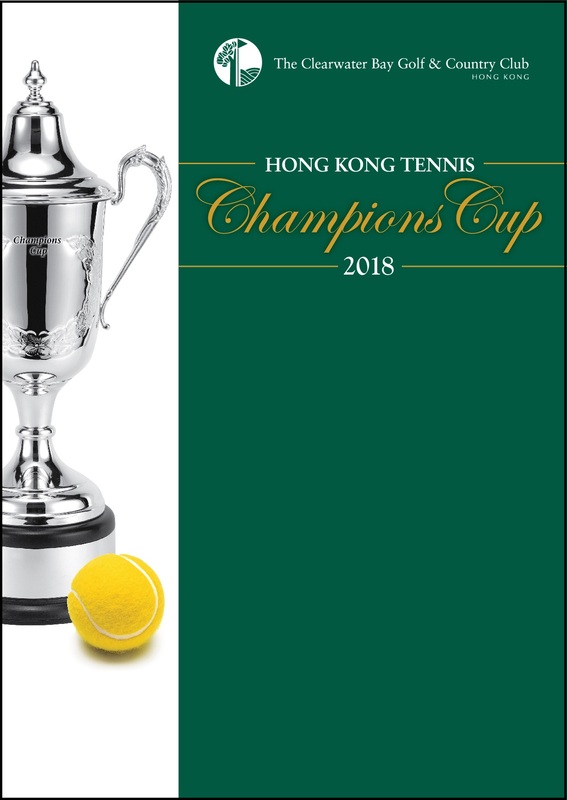 Don’t miss the only chance in Hong Kong to watch Grand Slam Champions play! Free entry for the tournament! Come along and support the local tennis match! *100 Free tickets will be given out on a first come, first served basis. Please call or email to reserve your seats on or before 7 December.